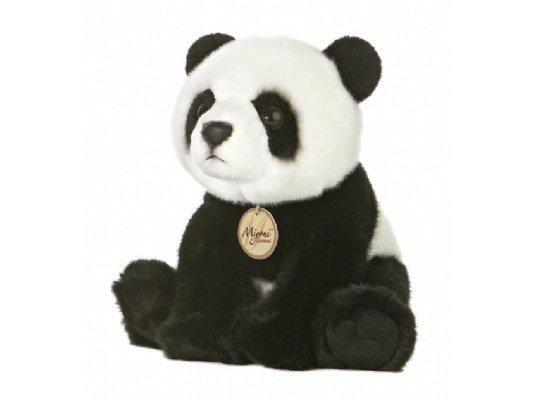 Panda Bear Plush Stuffed Animal (Miyoni by Aurora) 10"
This plush Panda is soft and huggable. It is part of Aurora World's Miyoni Series. This series is quite realistic due to its air brushed detailing. It has lock-washer eyes and nose for safety. Measures 10 inches and is surface washable.